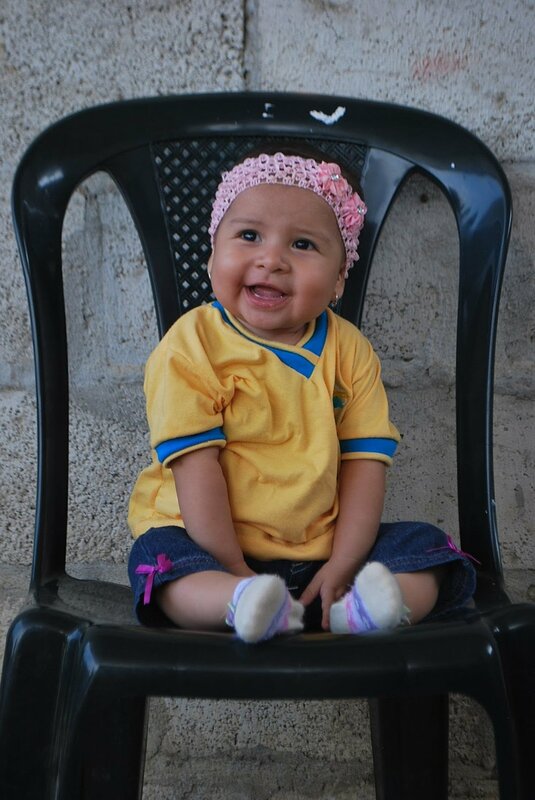 The Starfish Foundation takes a trip each year to our location in Guayaquil, Ecuador! Visitors meet our students and team, and learn about our foundation through a hands-on approach. We will spend most of our days at the Starfish Foundation in Flor de Bastión, Guayaquil. While there, trip participants can meet and interact with students and staff, learn about Starfish programs, help with tutoring, and work on small service projects. If you have a skill you would like to share with the students, please let us know! In the past, we have had yoga lessons and English lessons. These days will also include a group lunch with Starfish families and visits to their homes. We will have the opportunity to sightsee and explore Guayaquil. Some highlights include a visit to the local artisan market, lunch along the "Malecon" (boardwalk in Guayaquil), and a long climb up "Las Peñas" for a beautiful view of the city. The total cost for the 2019 trip is $550. This trip cost includes your meals, accommodations, transportation within Ecuador, and group activities in Guayaquil. Please note that you are responsible for the cost of your flights to and from Ecuador, vaccinations, and spending money. In the past, trip participants have spent very little once in Ecuador, as all meal expenses and group activities are included in the trip cost. A deposit of $100 is due by March 15 in order to secure your spot. Your final payment must be made by April 15. Payments can be made by check to The Starfish Foundation, Inc. (in the memo, indicate "Friends of Starfish Trip") and mailed to 1133 Dulaney Gate Circle, Cockeysville, MD 21030. 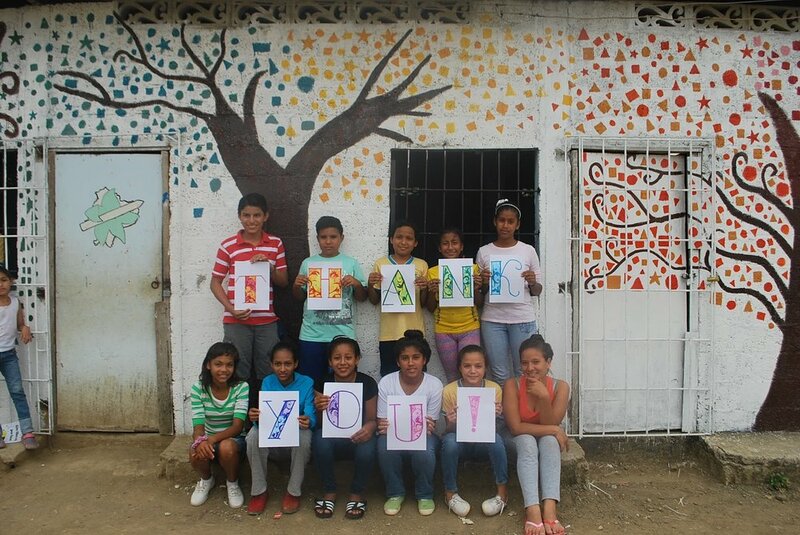 If you are in need of financial assistance to attend the trip, please contact us at ecuavol@thestarfishchange.org. There are a limited number of scholarships available to help offset the cost of travel to and from Ecuador. Awards will be given out based on need and prior involvement with the foundation. Want to stay in Ecuador longer? Learn about our volunteer opportunities! Trip participants are responsible for booking their own flights. In order to facilitate transportation to the hotel, contact Starfish to receive information about the better flights to book from and to Miami. If you need logistical assistance planning your flight schedule, please do not hesitate to ask. 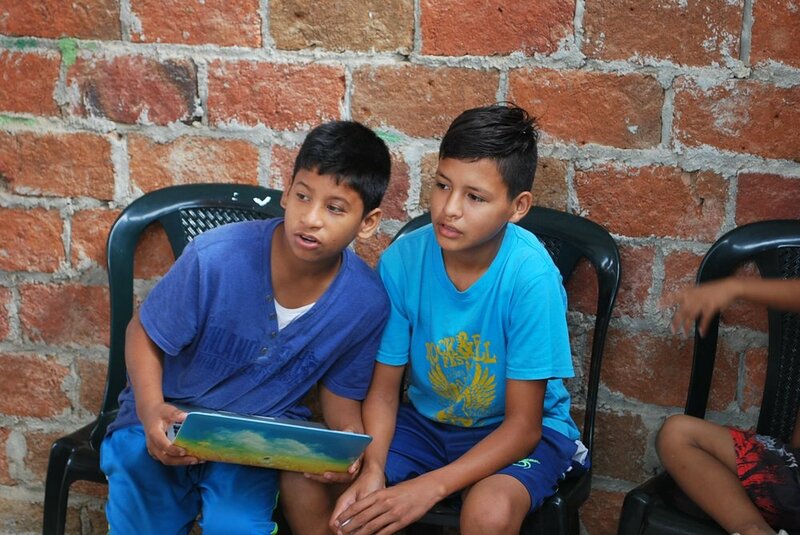 Please forward your flight itinerary to ecuavol@thestarfishchange.org once it is booked. Flight itineraries are due by April 15. 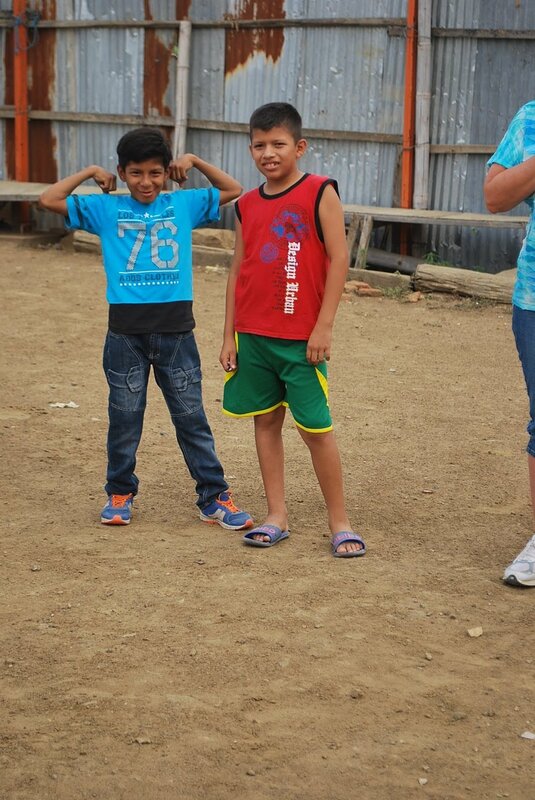 For any questions, please email Ecuador Volunteer Manager Erica Anderson at ecuavol@thestarfishchange.org.